Want an After-School Program that Will Positively Impact Your Kids? Empower your kids to be the leaders you always knew they could be with Martial Arts! 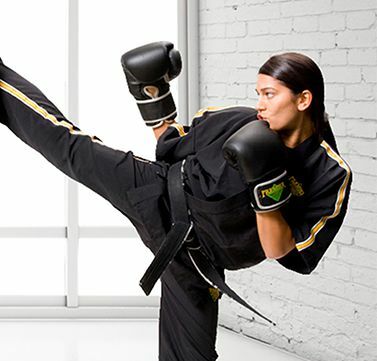 Premier Martial Arts is not just another after-school activity. Sports are great activities for children, but Premier Martial Arts is personal development through a physical discipline. Enroll your child in a class today! Premier Martial Arts After School Program makes it easy to give your child two activities for the price of one - and we pick up your child directly from school! 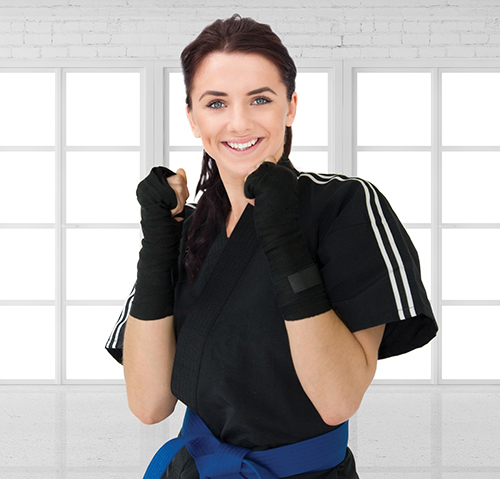 We combine convenient after school care and exciting martial arts lessons. When you enroll your child in our professional Transported After School Martial Arts Program, we'll provide more than just supervision and academic support, we will teach your child martial arts. Time for homework while they wait to be picked up, games, and FUN! Why should you enroll your kids? Our after school program is a great alternative to day care, extended day at school or baby sitting. 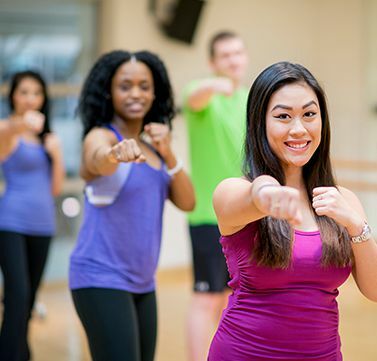 At Premier Martial Arts our students not only have a safe, fun place to spend the afternoon but are involved in daily physical fitness, character building lessons, learning of self defense skills and many other attributes you want to see in your child.